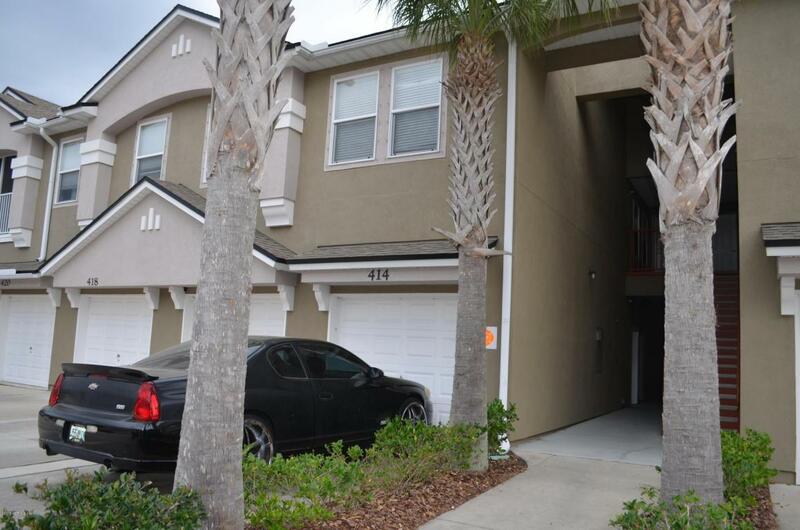 Great 2/2 condo with attached 1 car garage . Spacious top floor unit with ground floor garage entry. Nice kitchen with black appliances & bar top. This community offers pool, exercise room, and play ground. Great to live in or an investment property! Central location between I-95 and the beaches..